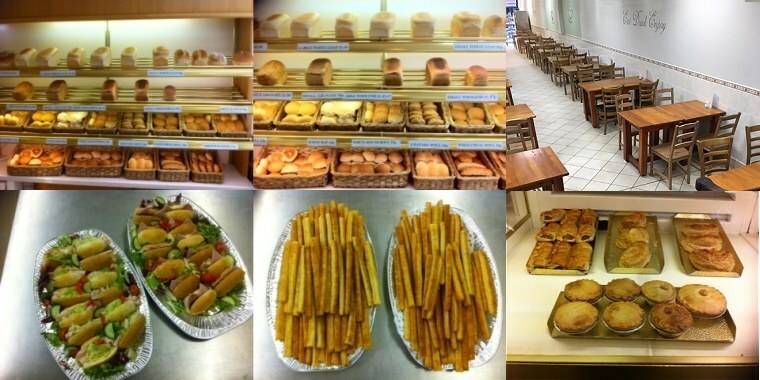 Our bakery provides fresh bread, rolls, pastries, pies and cakes all made daily on the premises. Our café provides seating for one hundred people together with additional outside seating. Anything from a cup of tea to a cooked breakfast is available. We offer a wide selection of Birthday and Celebration cakes and can provide a buffet/party food service, which our helpful and friendly staff would be pleased to help you order.